The contract for providing managed services to Vodafone India was previously held by Nokia, who will also continue to partially provide services to the telecom operators. 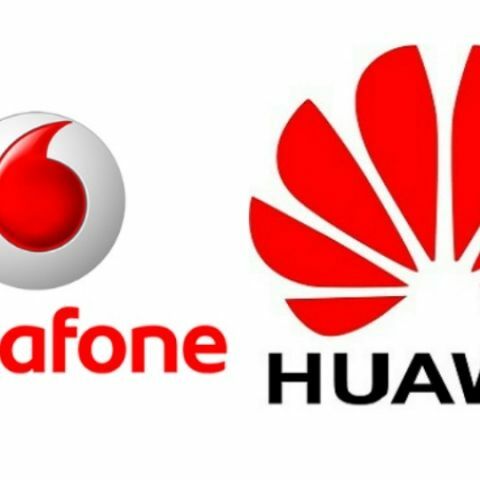 Huawei Technologies has bagged the latest contract to provide managed services to telecom operator Vodafone India for the next three years. The new contract will see Huawei take over from Finnish giant Nokia, who previously held the contract for the same. The deal, quoted by The Economic Times to be worth $180-$220 million (Rs. 1200-1470 crore), will see Huawei manage functions, strategies and expenses including network operations in Kerala, Tamil Nadu, Chennai and Orissa circles. Huawei will also provide network operations in Andhra Pradesh and Delhi circles, where Nokia will also reportedly continue to provide these services. Vodafone India has typically worked with various infrastructure providers like Ericsson and Nokia to outsource services. Huawei, meanwhile, is gradually upping its presence as an infrastructure services provider in India, recently also partnering with Airtel to upgrade its wireline network status. This allowed Airtel to launch V-Fiber broadband services, with possible network speeds of up to 100Mbps. The infrastructure and telecom services industry has typically been led by Ericsson and Nokia, who have usually provided packaged services to operators. This often allows for operators to efficiently manage manpower by outsourcing certain sections of operations in specific circles. Huawei Technologies has been on the hunt to make its mark in managed services contracts, digging into the established markets of Nokia and Ericsson.